Dealing with common male medical problems has never been easier. Amazon is known for disrupting the retail industry. Uber and Lyft are famous for disrupting the taxi business. 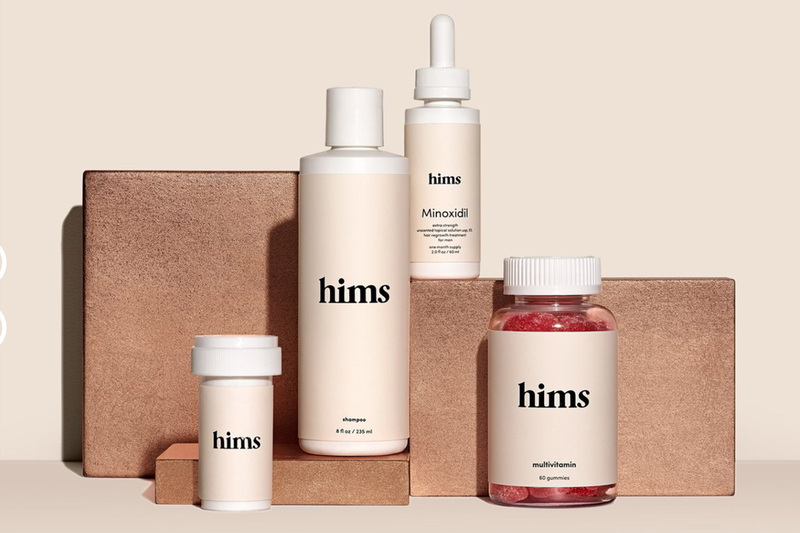 Now, a company called Hims is trying to disrupt two multi-billion-dollar industries at the same time by changing the way men treat baldness and erectile dysfunction (ED). Traditionally, men who were dealing with baldness or ED basically had two options: visit a doctor and talk about it face-to-face, or do nothing and accept their fate. Unfortunately, baldness and ED are two topics most men dread discussing, which means many choose to needlessly suffer in silence rather than seeking treatment. That’s where Hims comes in. It’s a men’s personal wellness site with the goal of making it easy and affordable for guys to look and feel their best. To accomplish this lofty goal, they’ve made it easier than ever for men to access the prescriptions, products, and medical advice they need to combat problems they typically don’t like to discuss. Within minutes, a licensed doctor can diagnose your problem online, write a prescription, and mail you the product you need overnight. Not only is it incredibly simple, but it costs a fraction of the price you’d normally pay for similar medications and products. 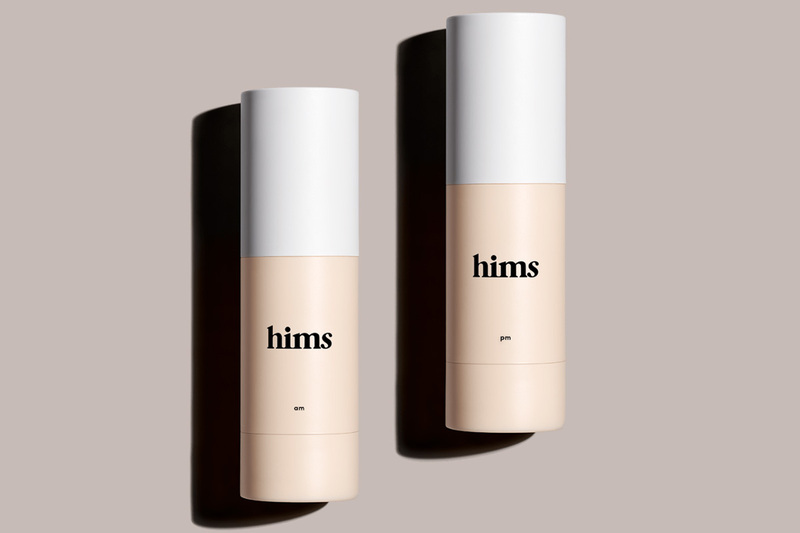 Aside from baldness and ED, Hims also offers a wide range of men’s products for dealing with other sensitive problems, including aging and acne. So if you or someone you know needs help with any of these issues, take a look at the following products from Hims. For years, the drug Viagra was synonymous with ED medication. But in 2017, sildenafil, the main ingredient in the ubiquitous “little blue pill,” became available in a generic form, and is now part of the Hims Erectile Dysfunction Kit. Just like Viagra, this FDA-approved drug helps relax blood vessels and improves targeted blood flow. Best of all, it provides relief from ED at a fraction of the cost of name-brand medications. It can also be obtained from Hims via an online medical consultation without the need to visit a doctor’s office. The best way to keep your hair is to do something about hair loss while you still have it. Luckily, the Hims Complete Hair Kit has everything you need. When it comes to being proactive about your hair, this combination of products covers all the bases. The kit includes Finasteride, an FDA-approved daily tablet for increasing hair volume and health, topical Minoxidil drops for promoting hair growth, vitamin B7 for strengthening your hair, and a DHT blocking shampoo to promote your hair’s overall health. As you age, it’s natural to feel less confident about your appearance. But the Hims Anti-Aging Kit can help restore your youthful confidence. It includes a tretinoin-based cream that’s formulated to help smooth out wrinkles and reduce the effects of aging before they begin by increasing the collagen in your skin. And it costs a fraction of similar creams you’ll find at the drug store. Acne is often associated with those awkward-teenage years. Unfortunately, many men suffer from the condition well beyond high-school. But the Hims Acne Kit can help stop embarrassing breakouts at any age with a powerful two-step process of antibiotics and retinoids. 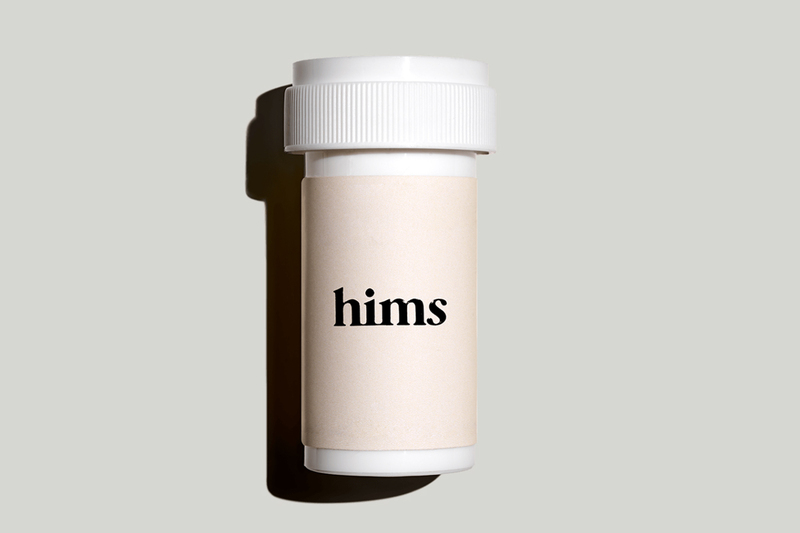 And as with other Hims products, you can obtain a prescription without leaving your home. In a perfect world, being open about common male medical problems such as baldness and ED wouldn’t be a source of embarrassment. But we don’t live in a perfect world, and the reality is many men simply aren’t comfortable discussing these topics. Luckily, Hims offers a simple, affordable, and discrete way for guys to get the help they need to look and feel their best.